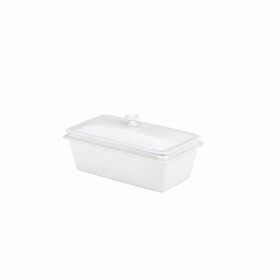 All our oven to tableware range is oven, microwave, freezer and dishwasher safe, fully vitrified to BS4034. These ranges perform in all catering applications, adding style to the foodservice presentation. 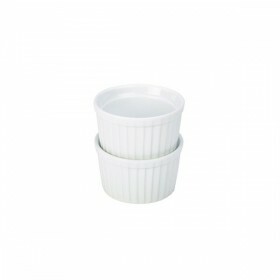 Individual service items, like Mini-Casserole Dishes and Contemporary Smooth Ramekins give a new twist to food presentation. Oven to Tableware hot counter service presentation can be improved with our range of roasters and gastronome dishes, maximising fully hot counter space and minimising heat loss and cost. Royal Genware Oven to Tableware perfectly complements our range of RAK Porcelain Tableware.